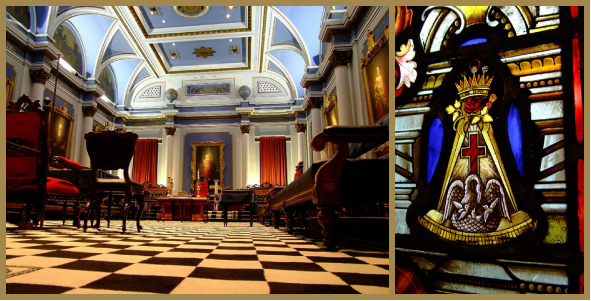 Built between 1866 and 1869, Freemasons’ Hall on Dublin’s Molesworth Street has been the headquarters of Irish Freemasonry for almost 150 years. 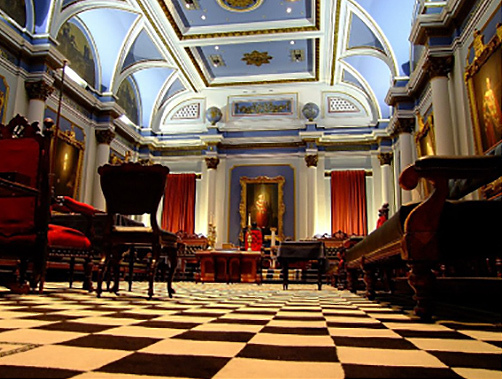 Prior to its existence, the Grand Lodge of Ireland leased a number of premises around Dublin and eventually created Freemasons’ Hall to serve as a permanent home and monument to Irish Freemasonry. 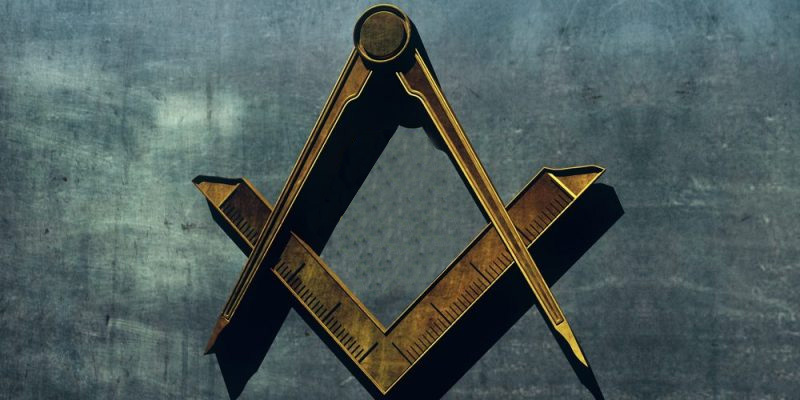 The building contains the offices from which the Masonic Fraternity is administered, and also a number of elaborate meeting rooms, each one highly decorative in typical Victorian fashion. 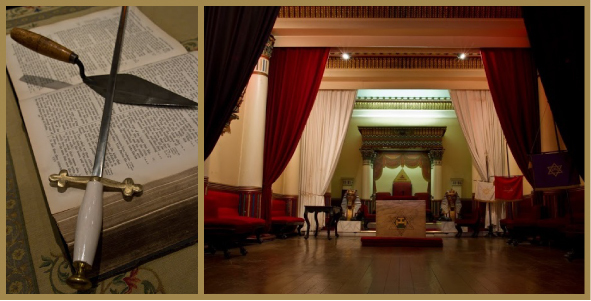 Freemasons’ Hall also contains the Grand Lodge Museum, Archive and a Reference Library for research purposes. 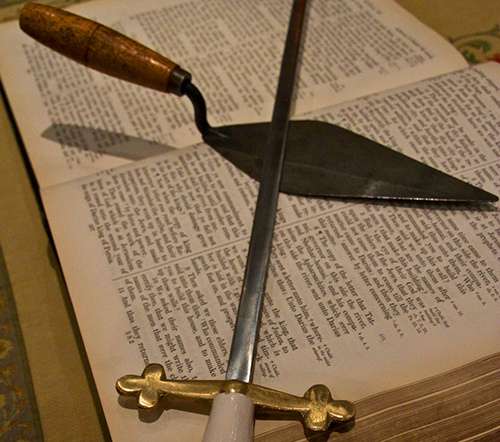 While the Museum is open to the public at all times, tours of Freemasons’ Hall, or appointments for research can be easily arranged. 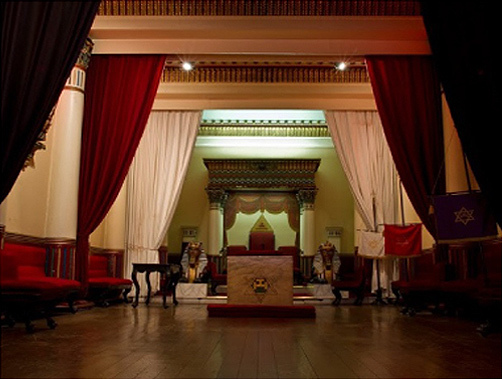 Freemasons’ Hall is often rented by the general public for a wide variety of purposes such as concerts and book launches.